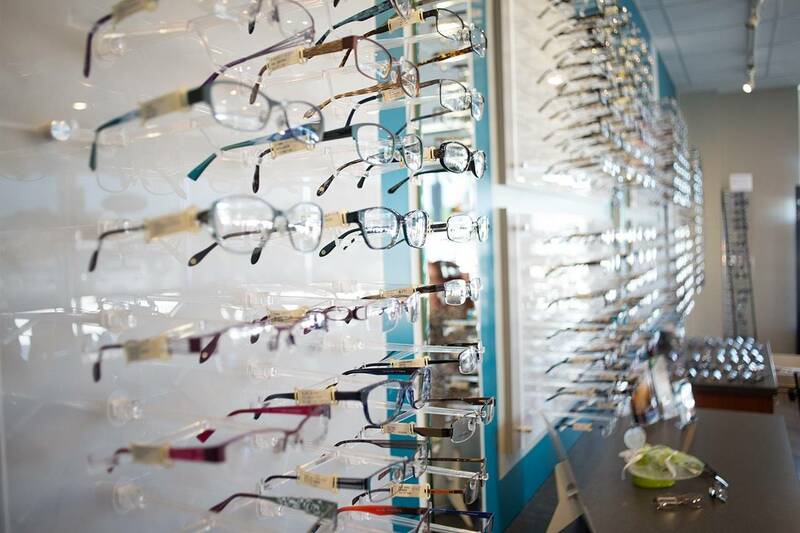 Understandably, parents worry about the eye safety of their kids. But it can be difficult to know how to choose the toys that are the safest and most educational. Infants are born with only semi-formed vision. There aren’t many things that encourage a child’s visual development more easily than playing, which encourages hand-eye coordination and learning about spatial relationships. The most effective toys for stimulating a baby’s sight in his or her first year include geometric mobiles or bright primary colors and activity mats that have interactive or removable objects, puppets and balls. In the first three months of life, a baby’s color vision hasn’t really developed, so objects with strong, black and white patterns can be really beneficial. Kids spend a sizable amount of time with toys, so it’s important to check those toys are safe. Kids should play with toys designed for their own age group. And it is just as important to be sure that the toy is developmentally appropriate, too. Despite the fact that toy manufacturers indicate age and developmental appropriateness on toy packaging, it’s still important for you to make the call, so your child doesn’t play with something that might be harmful to them. Toys must be well-made, without details that might break off. And if they’re painted, make sure it’s not with a product that might be toxic. Children tend to horse around, but they need to learn to be aware of airborne objects and swings or even swinging ropes that may hit and cause harm to eyes. If something like that does happen, it can lead to a corneal abrasion, or a sub-conjunctival hemorrhage, which is a popped blood vessel. Other times, the impact can appear years after the event, as a contributing cause of glaucoma or a premature cataract. All soft toys are best if machine washable, and, for younger children, made without very small pieces that can be pulled off, such as buttons or ribbons. Steer clear of toys that have points or edges or sharp components for little kids, and be sure that things with long sticks, like pony sticks or toy brooms have rounded handles. Closely supervise toddlers when they play with such toys. For children below 6, stay clear of toys which shoot, like dart guns. Even when they’re older than 6, always pay attention with those kinds of toys. On the other hand, for older kids who have chemistry sets or woodworking tools, always make sure they wear correct safety eyewear. So the next time you’re thinking about gifts, take note of the age and developmental recommendations on toys. Make sure that there’s no danger posed to your child’s eyes.